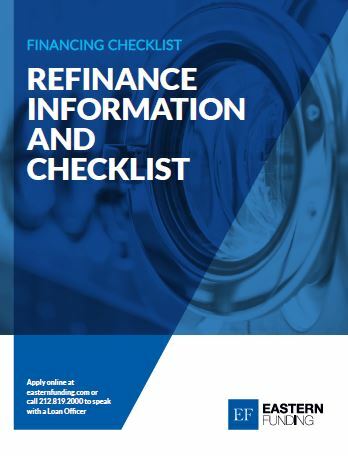 Download a free refinancing information packet. Refinancing your existing loans can help free up cash for purchasing new equipment, store upgrades, paying off debts and other projects. Get started by filling out the form below.